The Solihull Medical Cosmetic Clinic is one of the leading clinics in the UK to treat Rosacea. 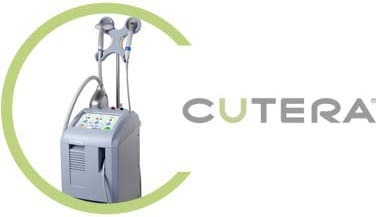 With a whole range of different treatments, ranging from prescription medications and antibiotics prescribed by Dr Sagoo following assessment, to powerful medical grade IPL (intensed pulsed light) to dramatically reduce redness after 2-4 treatments (Limelight). 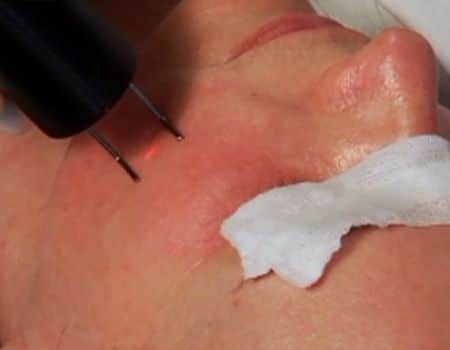 We also treat moderate severe rosacea with fractional CO2 laser resurfacing, which may diminish large unsightly pores and may also improve the hyperplasia (overgrowth) of sebaceous (sweat) glands around the nose and cheeks. 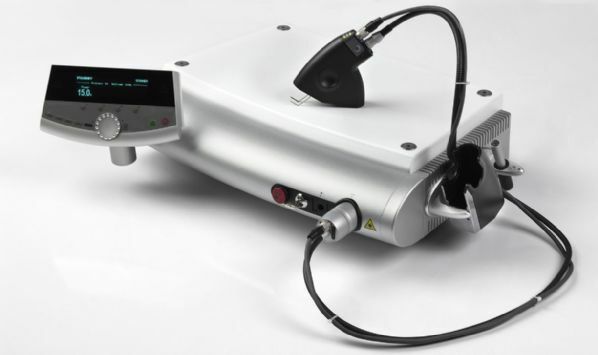 We treat the dilated blood capillaries (thread veins) associated with rosacea using a powerful vascular Nd Yag laser, which aims to destroy the vessels by thermocoagulation. We also have rosacea specific skin care product lines, which may help to control the irritation and sensitivity of rosacea on the face. These products are specifically designed with anti- inflammatory mediators that may have a soothing effect on the skin. These are advanced treatments that are only carried out specifically by Dr Sagoo and his aesthetician. 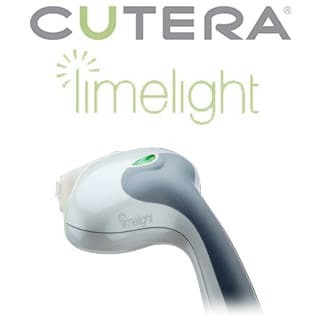 We only use the best medical grade IPL (intensed pulsed light) treatment in the world …the Limelight treatment which aims to target redness at a deeper level, which may dramatically reduce redness. Dr Sagoo has 13 years of experience treating rosacea patients and has so far treated hundreds of rosacea sufferers as a GP and a cosmetic doctor, with specially modified protocols through his experience. 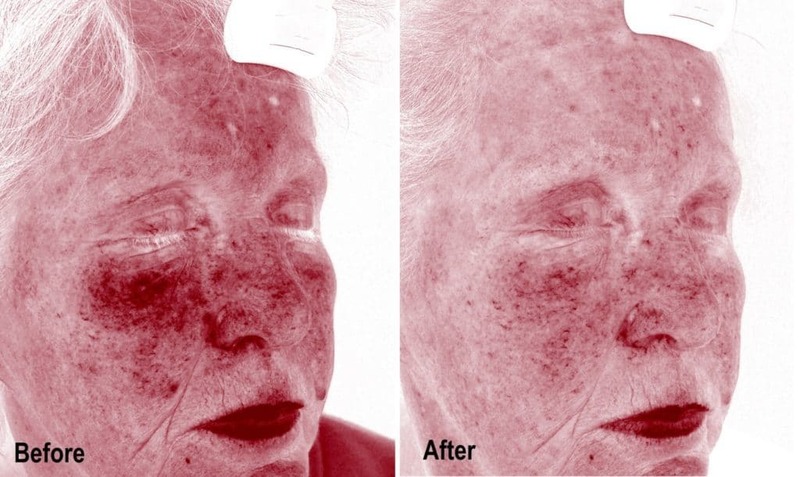 We understand the effects of Rosacea and its treatment. With many years of experience in Rosacea treatments, Dr Sagoo truly understands the psychological effects of the condition and how it can affect a sufferer’s confidence. We regularly receive many referrals from local GPs to our clinic. Many people come to us as a last resort thinking that there is no effective treatment out there. We work as a team, with our clients and monitor and review regularly as the treatment progresses. Dr Sagoo is a well-known experienced GP and can prescribe topical rosacea creams and gels as well as oral antibiotics, which evidence has shown to be effective for some patients. After a full medical history we sometimes prescribe medications, as the client’s own GP may not be willing to. We also focus on the trigger factors of rosacea and try to inform and educate our clients. 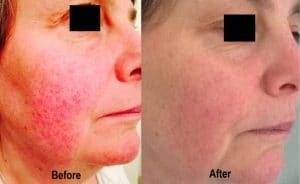 Rosacea is a chronic condition and can affect all ages and both sexes, with lots also suffering pre-rosacea, flushing, blushing, thread veins and in some cases pimples. During the early stages the flushing can come and go but through further exposure to triggers, facial redness becomes more intense appearing often to look like mild sunburn or windburn. 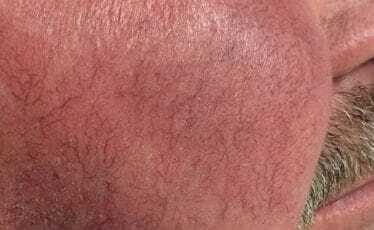 Tiny broken blood vessels and red bumps may also become visible in the reddened area and in more severe cases permanent redness, swelling, and burning sensations can occur. The causes are unknown but a genetic predisposition (sensitive skin type) to reddening triggers is often at the route of development. Exposure to Ultra-Violet Light (UV), on sun sensitive skin types, is probably the number one cause of the condition while there are others triggers can be physical (exercise), chemical, environmental (wind and sun), metabolic (hormones) and diet (spicy foods, alcohol). We have a range of products and protocols designed to help to build tolerance to these mentioned triggers. 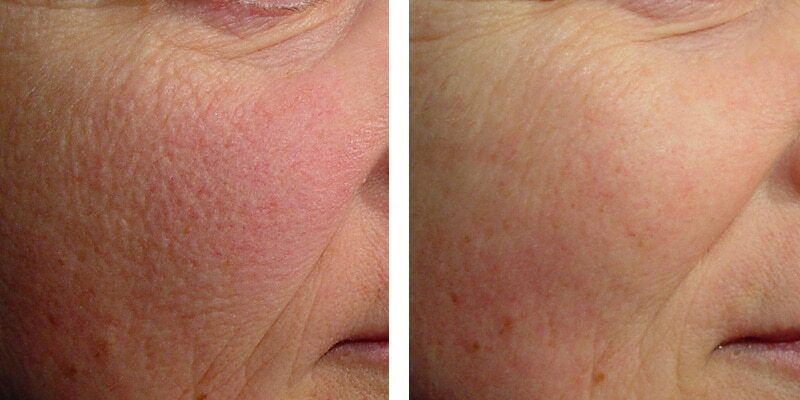 Before and after rosacea skin care. Before and after laser Genesis. Rosacea is a chronic skin disease that affects millions in UK. The cause of rosacea is still unknown and there is no cure. However, research has allowed doctors to develop a course of treatment that may effectively control rosacea by minimizing its symptoms. There are four subtypes of rosacea. Each subtype has its own set of symptoms. It is possible to have more than one subtype of rosacea at a time. Rosacea’s trademark is small, red, pus-filled bumps on the skin that are present during flare-ups. Typically, rosacea affects only the skin on your nose, cheeks, and forehead. Flare-ups often occur in cycles. This means that you will experience symptoms for weeks or months at a time, the symptoms will go away, and then they will return. 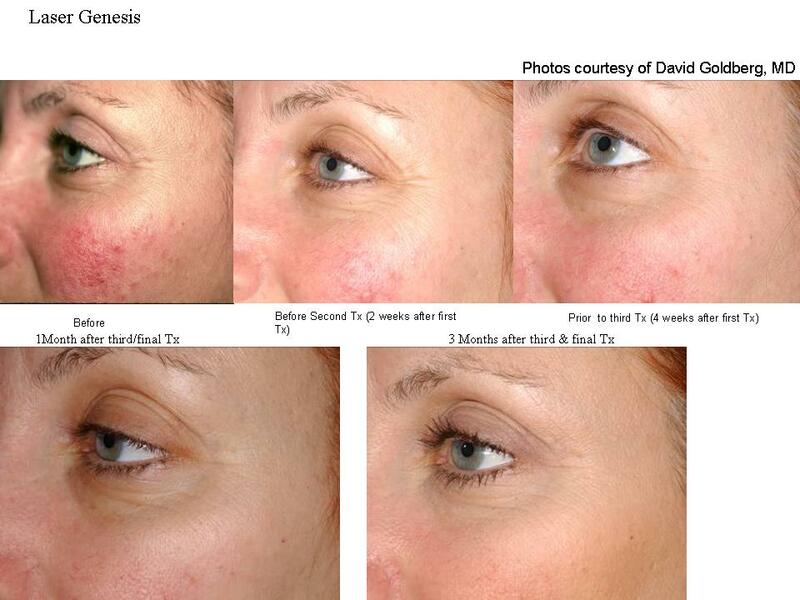 The effects of rosacea go beyond skin problems; there is an emotional side to the disease as well. Surveys have shown these emotional consequences often weigh heavily on people with rosacea. In a survey performed by the National Rosacea Society that include over 500 people with rosacea, 42% reported feeling sad or depressed by the appearance of their skin. In this survey, rosacea was second only to weight gain as the top age-related concern, making it a greater source of anxiety than many other common concerns, such as wrinkles or thinning hair. Subtype two, papulopustular (or acne) rosacea, is associated with acne-like breakouts and often affects middle-aged women. Subtype three, known as rhinophyma, is a rare form that is associated with thickening of the skin of your nose. 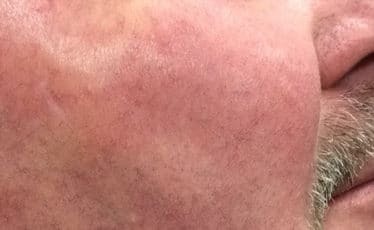 It usually affects men and is often accompanied by another subtype of rosacea. Subtype four is ocular rosacea, and its symptoms are centered on the eye area. Rosacea symptoms are different between each subtype. There are some factors that will make you more likely to develop rosacea than others. Rosacea often develops in people between the ages of 30 and 50. It is also more common in people who are fair-skinned and have blond hair and blue eyes. There are also genetic links to rosacea. You are more likely to develop rosacea if you have a family history of the condition or if you have Celtic or Scandinavian ancestors. Women are also more likely to develop the condition than men. However, men who develop the condition often have more severe symptoms. Age People between the ages of 30 and 60 are more likely to develop rosacea, especially women of this age going through menopause. Flushing People that experience frequent flushing or blushing are more likely to be diagnosed with rosacea. Acne is a skin disease that involves the oil glands at the base of hair follicles. The glands are stimulated by male hormones produced by the adrenal glands of both males and females. Hormonal changes lead to the skin becoming sensitive to a hormone known as DHT. The skin responds by increasing sebum production, and decreasing natural skin cell shredding, meaning dead skin cells clump together and form a plug in the pilo-sebaceous duct. The skin bacteria start to digest the plug and produce by-products which cause inflammation. Bacteria are therefore not the cause of acne but it is their response to the changes in the skin which leads to spots. The Solihull Cosmetic Clinic has a range of products and treatment protocols designed to treat and control the symptoms and causes of acne. – is a delicate cleanser with a keratoplastic effect designed to cleanse the skin in preparation for treating acne in cases where the skin is congested, with blackheads, whiteheads and where hyper keratinisation and hyper cornification may be an issue. 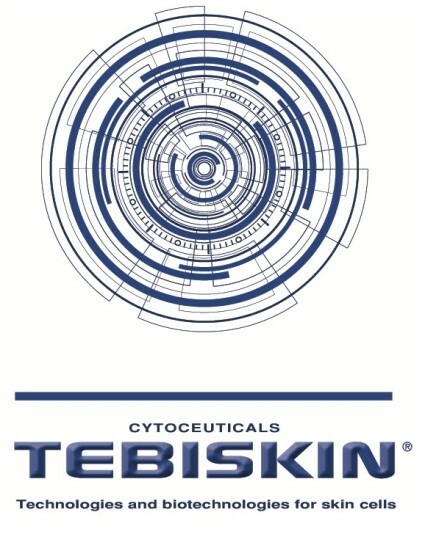 Sensitive or angry skins may use Tebiskin® Sooth-clean. – is a delicate cleanser with anti-inflammatory properties specifically designed to cleanse skin post treatment. TEBISKIN® Sooth-Clean is particularly likely to be appropriate for patients with angry or sore sensitive skin. Uses non detergent based cleansing agents. is designed for the control of acne and seborrhea; especially inflammatory acne. It may inhibit inflammation, may have a significant antibacterial effect and may slow sebum production rates while also exhibiting a comedolytic effect that may reduce skin thickening. is designed for UV protection in acneic patients while delivering an anti-acne activity by inhibiting bacterial colonisation and resisting the hydrolysis of tryglicerides and the consequent release of pro-inflammatory free fatty acids. SPF 30 UVa and UVb.